Siren Shoes celebrated the launch of its latest spring/summer collection with Jennifer Hawkins, the new face of its national brand. 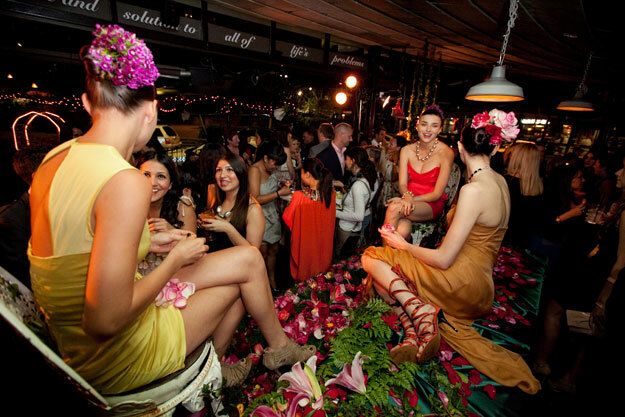 At a garden-inspired event at The Gazebo in Sydney’s Elizabeth Bay, Siren Shoes launched its latest collection to a packed crowd of shoe lovers from Wanted stores across New South Wales, as well as fashion industry VIPs. Guests enjoyed Skyy Vodka’s Most Wanted rose petal martini, Aperol Spritzers and Wild Oats Wines while DJ Simon Pongrass spun the tunes to get the party started. Jennifer Hawkins has entered into a 3 year contract with SIREN Shoes which will see her become the face of the brand. 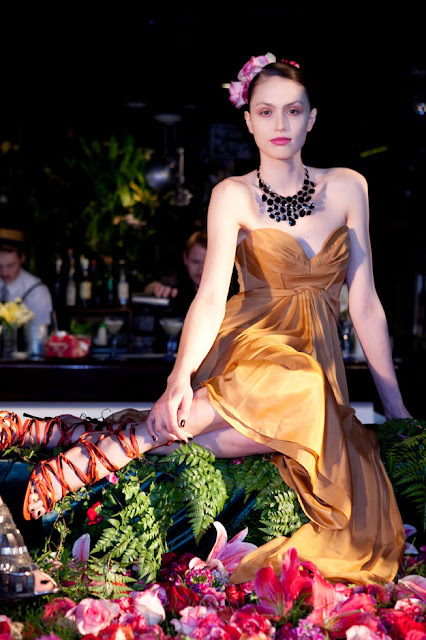 Jen’s shoe collection will be available from Wanted Shoes, MYER and leading shoe boutiques nationally from mid-October.